DALLAS, TX--(Marketwired - July 10, 2016) - With a strong economy, low taxes and mild weather, Texas is one of the most attractive places for relocation. Its high standard of living is due in part to its "low cost of living to high wage" ratio. Over the past 15 years, Marcus Hiles Dallas property investor has been a driving force in continuing to elevate that standard through his savvy business practices and agility in adapting to the constantly evolving housing market. Early in his career, Hiles recognized the potential for luxury rental homes, townhomes, and apartments that delivered state-of-the-art amenities in desirable communities. Marcus Hiles' Dallas-based real estate company created a formula designed to fill the unmet demand. By catering to this -- at the time -- niche market, he has single-handedly shifted the paradigm in residential real estate. "We consistently secure premiere land in the best school districts," he states. "We deliver value by offering competitive rental prices for superior homes." Over the years, Hiles' approach has been one of continuous improvement, most remarkably in the area of environmentalism and energy conservation. Developments are designed to exceed eco-friendly standards, thus reducing their carbon footprint and saving residents money on utilities. Taken together with Texas' high employment rates and no state income tax, Hiles' properties help residents' standard of living soar. 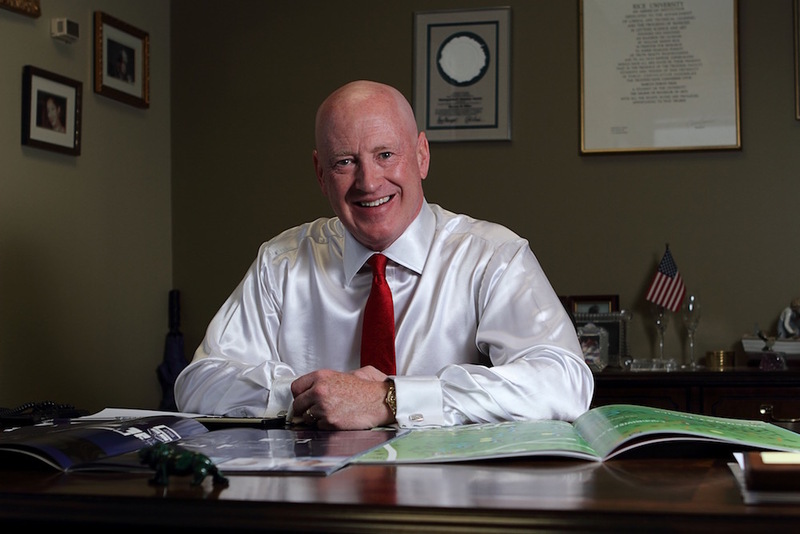 By implementing his unique vision for luxury living, Marcus Hiles has also profoundly impacted the residents' of Western Rim properties quality of life. Marcus Hiles' Dallas models, which were the genesis of his community-centric vision, have extended throughout the Lone Star State. In the process, his firm has created expansive private community parks, designed miles of jogging trails, and planted thousands of shade trees. As a result, Hiles has been able to serve the ever-increasing number of individuals, couples, and families who -- along with 43 million other American families -- are choosing to rent rather than own their homes. He has forever changed the face of residential real estate in Texas. All 15,000+ luxury homes managed and owned by his companies reflect the finest workmanship, resulting in accommodations that are beautiful, elegant, and functional. Marcus Hiles' commitment to investing in the lives of others extends far beyond his achievements as a renowned real estate mogul. His philanthropic efforts set him apart as a compassionate individual who is engaged, concerned and committed to positively impacting the communities he builds. He has donated over $2.5 million to public and private K-12 initiatives, supports job placement programs, and works to ease the hardships of economically disadvantaged women and children. His work ethic and passion to help others can be attributed to his humble beginnings as the son of a hardworking inner-city minister.